So far tfarino has created 104 blog entries. 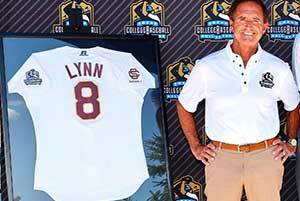 Fred Lynn Appearance: ’47 Store at 286 Newbury St, Boston, Ma. on Saturday, July 23, 2016! 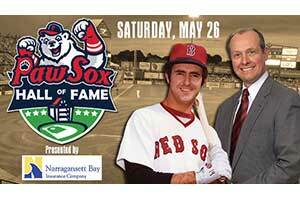 Fred Lynn will be appearing in front of the '47 Store at 286 Newbury St, Boston, Ma. 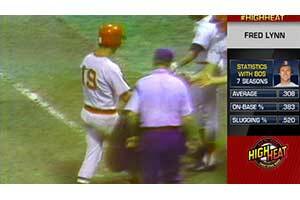 on Saturday, July 23, 2016 Come see Fred and get your autographs in Boston!